« “Coach Furseth uttaler seg”.. 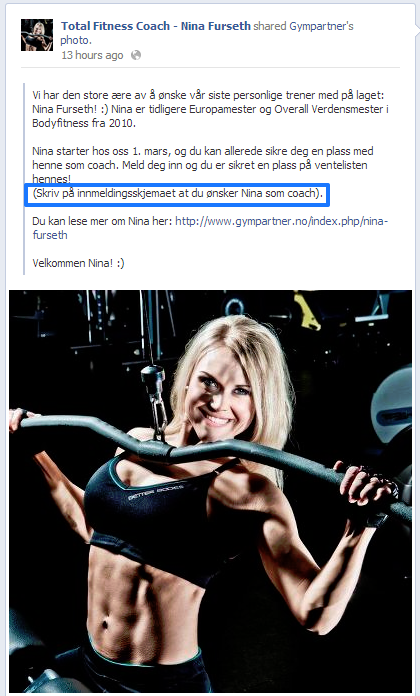 Subscribe to comments with RSS or TrackBack to ' Nina og Gympartner – 1 mars! :-) '.